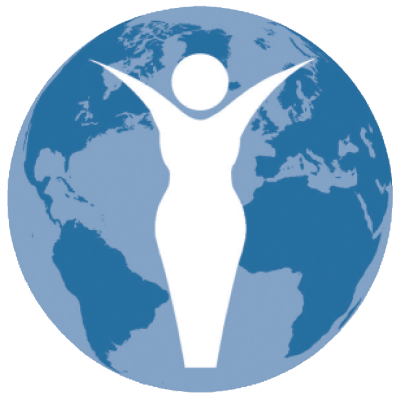 Empower – provide free life-altering orthopaedic surgery that eliminates debilitating arthritis and restores disabled joints so that women can reclaim their ability to care for themselves, their families and communities. Educate – train in-country surgeons and other healthcare professionals in specialized orthopaedic skills and technologies so they can improve the health of their patients. Engage – provide role models for girls and young women by promoting the importance of education and helping to expand their understanding of what a woman can accomplish.